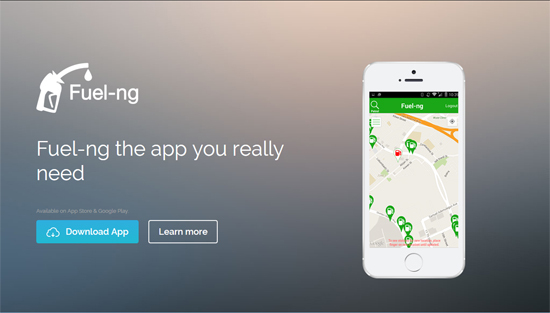 Fuel-Ng Wordpress, PHP, Mysql, HTML5, CSS3 etc. 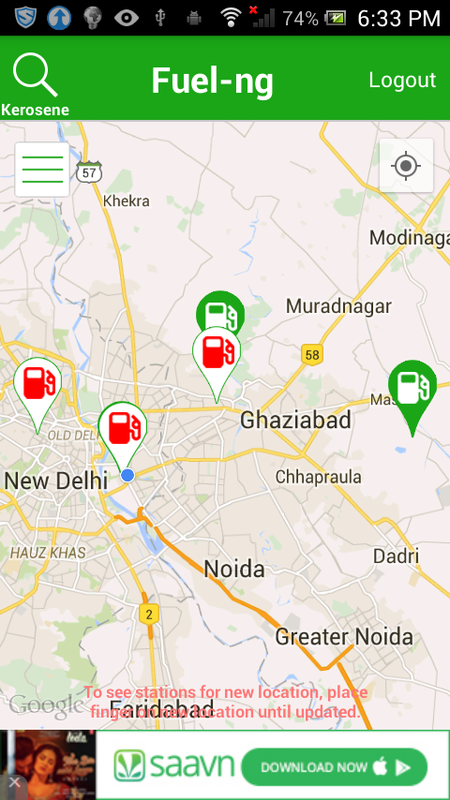 Skill Used - Wordpress, PHP, Mysql, HTML5, CSS3 etc. 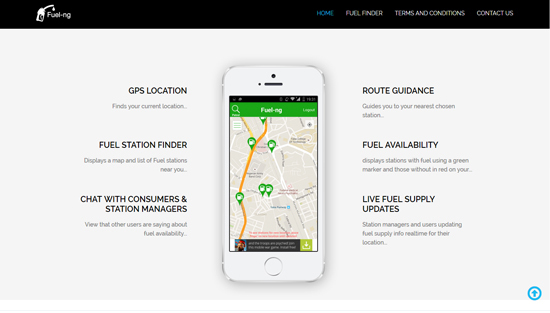 Fuel-Ng is a mobile app that provides a one stop information point about fuel availability for all stations and the queuing times. 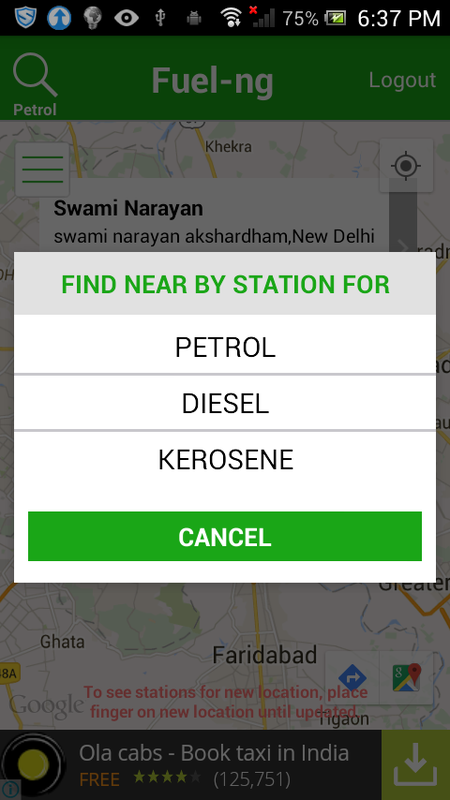 It is a platform for users to inform other app users about status of fuels stations all around the country. 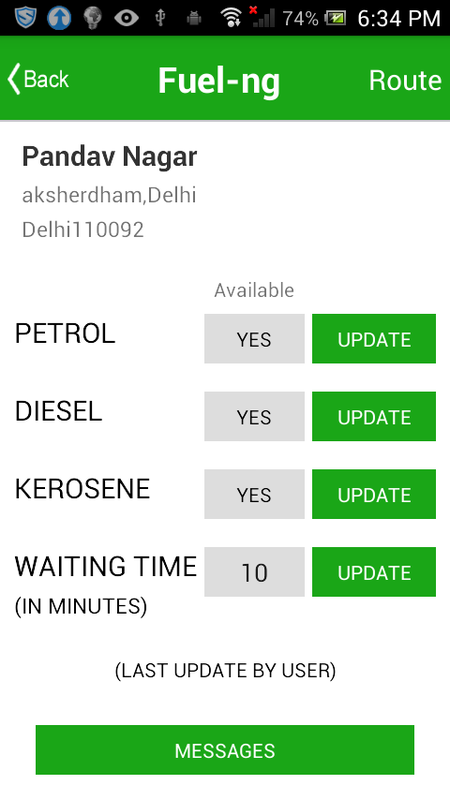 The Fuel Finder app provides you with ability to update a stations status or send messages that can be viewed by other users about a particularly Fuel Station.